This week is turning out to be so much “fun.” Thus, a light blog post. 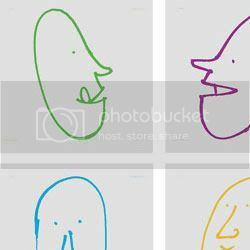 Yann Le Bec made a series of 26 cartoony faces… that are a hidden alphabet. Pret-ty cool. Choi’s plug is just 10mm wide when it is folded. 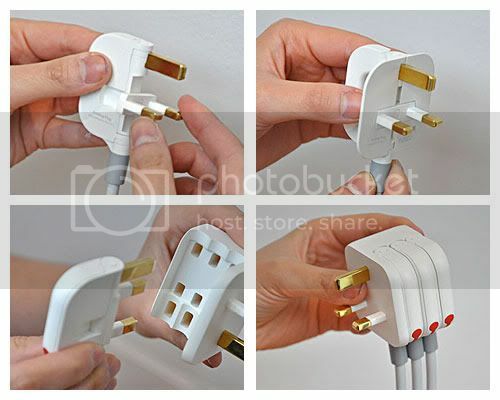 To unfold it, the two live pins swivel 90 degrees, and the plastic surround folds back around the pins so the face of the plug looks the same as a standard UK plug. The idea produced a spin off, too. 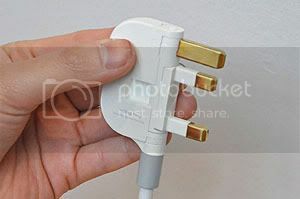 Choi created a multi-plug adaptor, a compact standard plug sized unit with space for three folded plugs to slot in, as well as one that charges USB devices. Why did no one think of this before?? It’s a typing/shoot-’em-up kind of game. Rather fun. 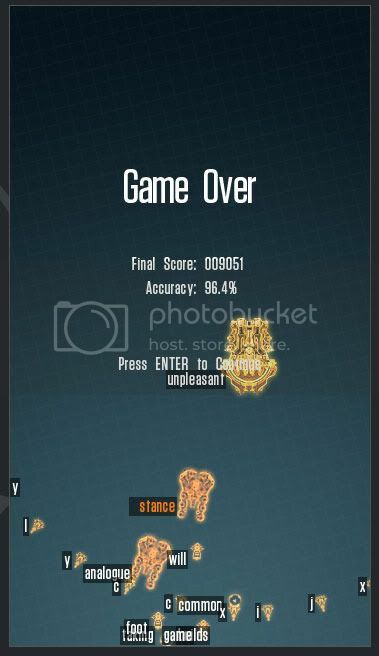 When I tried it this morning, I got up to level 38 or 39 or something, with a score of 7634 and an accuracy rate of 95.8%. Tried again a few minutes ago and this time managed to reach level 42 (or was it 43? Hmm, hard to recall) and my score was 9051, with an accuracy rate of 96.4%. Improvement! Hmm what else was there? Oh, yes!